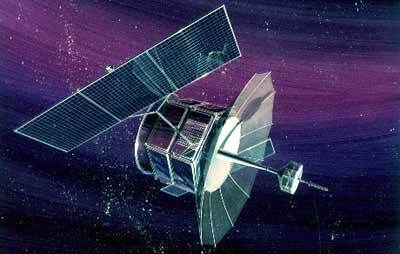 The development of FLTSATCOM began in 1972 with the awarding of a development contract to TRW. The Block 1 satellites were launched on Atlas-SLV3D Centaur-D1AR boosters between 1978 and 1989. The body itself is hexagonal and is 8 inches wide and 4 feet tail.